Instagram stories have been with us now for almost a month, and everybody is dying to know – Is the new Instagram Stories the Snapchat killer or not? Should I stop marketing on Snapchat? 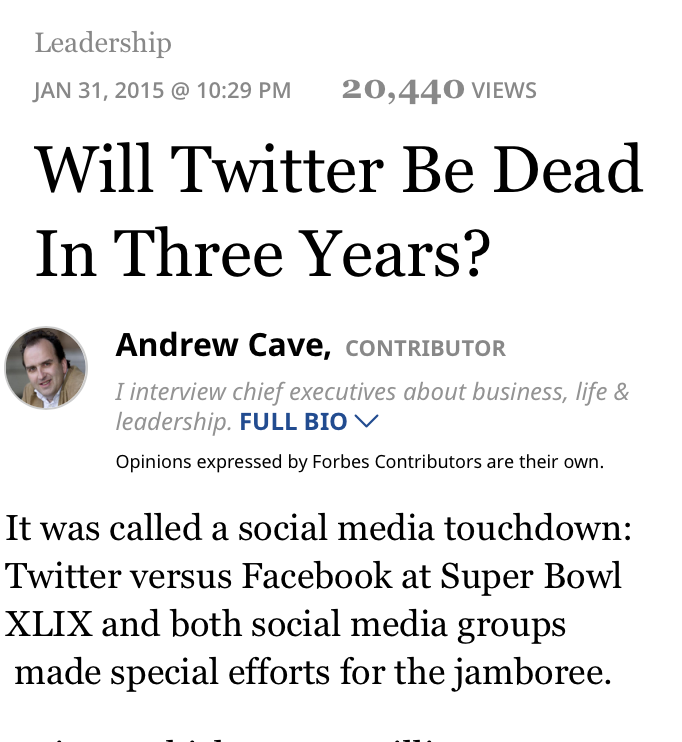 Forbes.com – Will Twitter be Dead in 3 Years? 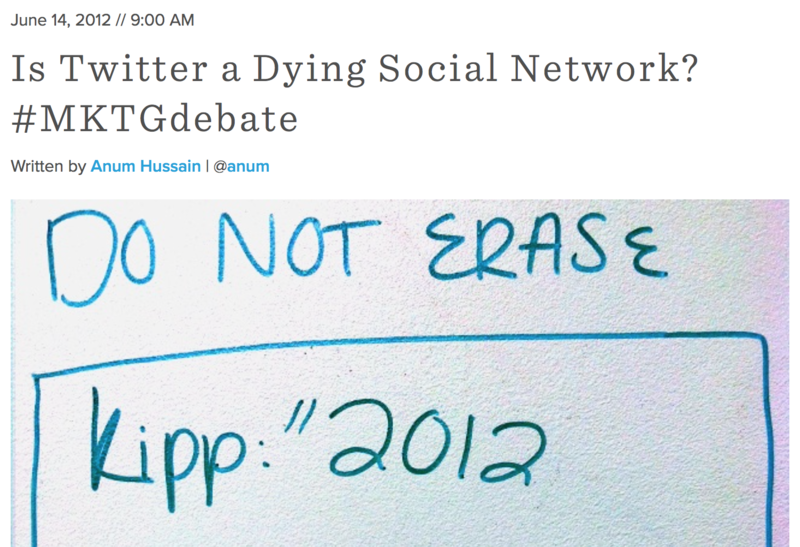 Hubspot.com – Is Twitter a Dying social network? 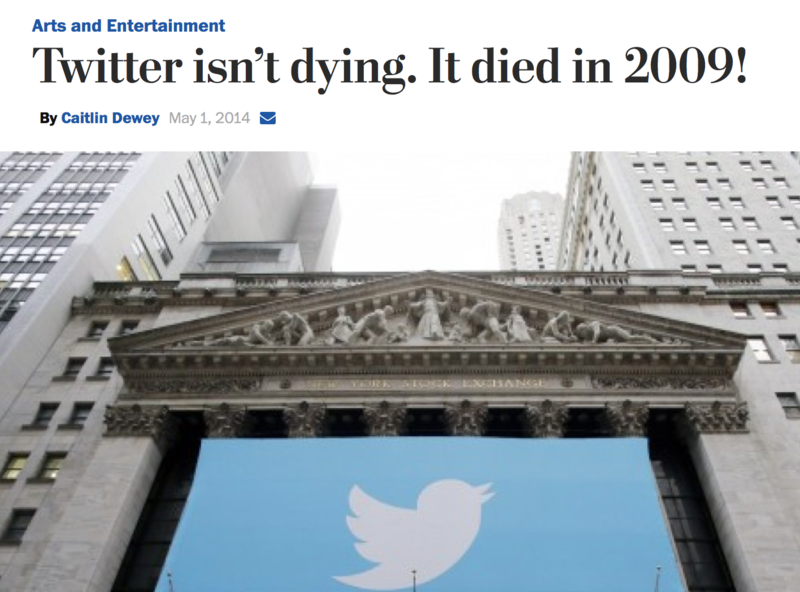 And my personal favorite – Twitter Isn’t Dying; it Died in 2009! Wait, Twitter’s future is always in question! Headlines don’t just say that about any company, right? 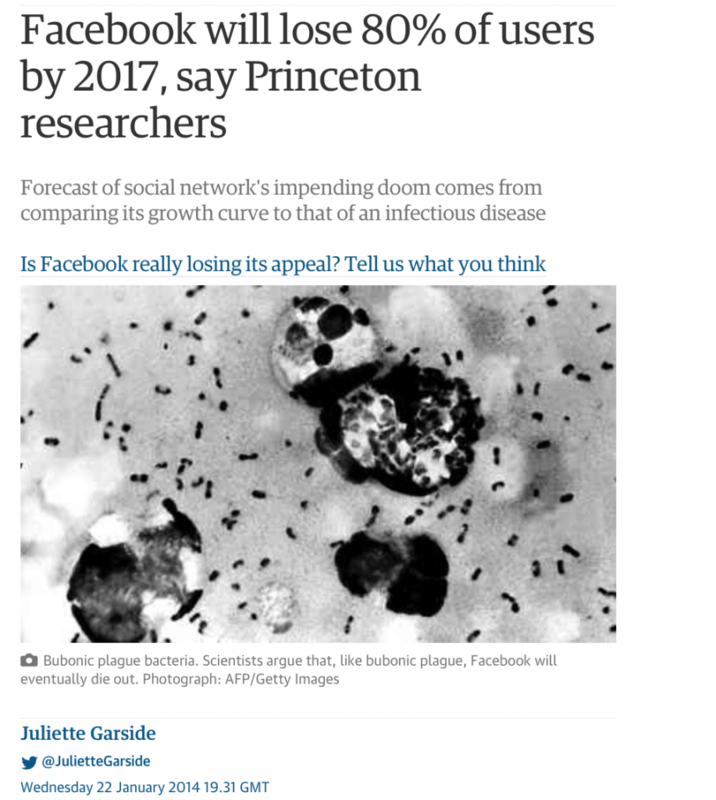 Thegurdian.com – Facebook Will Lose 80% of Users by 2017! 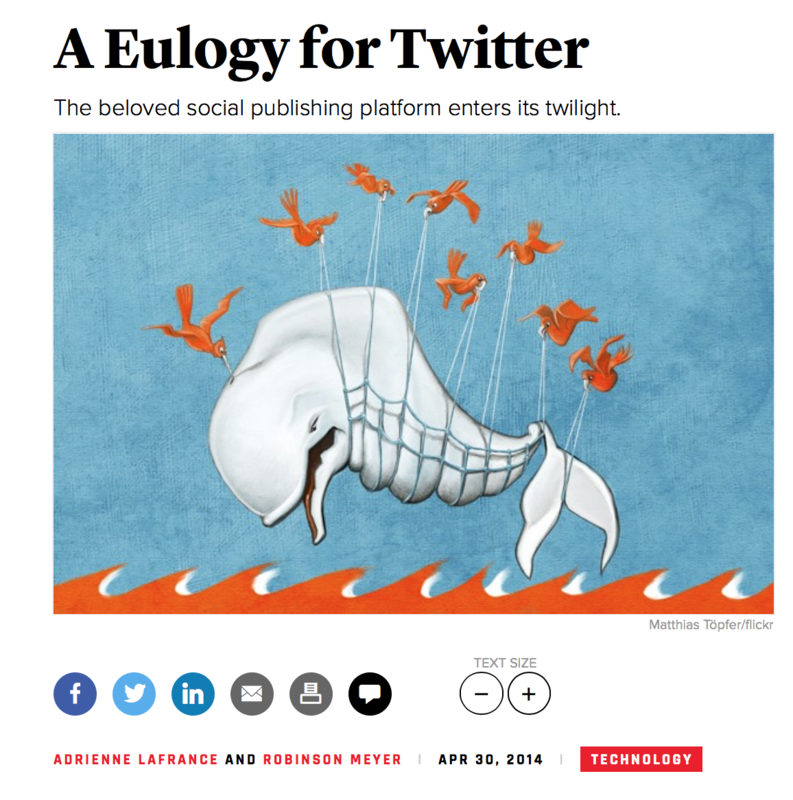 Adweek – Facebook is the Next MySpace! Well, you get the picture right? I’ll be straightforward about this – Headlines are B.S., and they are designed to be dramatic. Why? Because it gets the clicks and engagement, the likes and the comments. Never make your decisions based on headlines (use as a quote). They don’t seem to understand the channel and can’t make it work for them. If we look at recent data, we can see that Instagram’s move almost didn’t have any effect on Snapchat. Some may even go as far as saying that it is a good move for Snapchat. Claiming that while the older audience focuses on the lack of ability to gain massive followers in an instant, teens see it as an advantage. “Instead of trying to build an audience, they [teens] seek more intimate connections and share with a few “real” friends rather than many “pretend” friends.” ( quote by Jay Baer). This is the key to understanding why IG stories will not kill Snapchat. Facebook has a very smart acquisition strategy when it comes to acquiring platforms – they don’t buy the technology, they buy the attention. Facebook was the biggest social media tool for teens and young adults. As their audience started moving towards Instagram, they bought it – same goes for WhatsApp. Why does Facebook spend billions of dollars on these platforms? Because Facebook doesn’t know how to bring their younger audience back, so they keep buying the next platform that nailed it. Facebook tried to acquire Snapchat for 3 Billion Dollars back in 2013, but Snapchat said no. Facebook had a keen interest in acquiring the then-very-young platform because it was clearly getting the attention of the younger audience. Zuckerberg and his team have been trying to replicate Snapchat’s appeal ever since. First with their failed up “Slingshot” and now with Instagram Stories. This has not changed. Teens and young adults are still on Snapchat, and they probably won’t reverse the fleeting process. 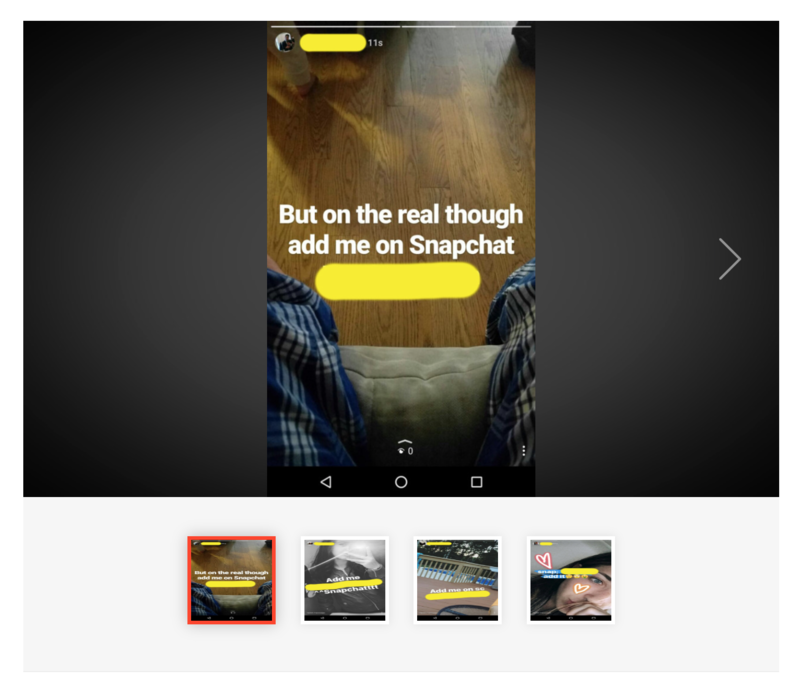 Moreover, there are some users that are using the new stories feature to get more Snapchat followers. When your parents join, you’ll start looking for the next social hideaway. Snapchat was built for that, and now Instagram is trying to reinvent itself for the same reason. Instagram Stories is going strong for the adult audience who loves Instagram. Instagram Stories is a solution made for people who did not get Snapchat in the first place. “It is only for young people!” is the most popular cry when it comes to “Why don’t I get Snapchat?!”. All these people who are excited about the new feature were never big Snapchat users. They were the audience saying “I don’t get the UI” or “Isn’t Snapchat for sexting?” and never bothered to follow up with the platform’s growth and evolution. This means that marketing on Snapchat still means you are marketing to a different audience segment than if you are using Instagram Stories. To be more accurate, Instagram Stories should be treated as part of your new Instagram strategy – not a change in marketing channels. They have already mastered “how to get more followers”. As a platform, Instagram is less live than Snapchat. You can even pull stories from your camera roll. Meaning, they can manage the marketing efforts for their clients or spend time planning it. Snapchat doesn’t have a good “discover” functionality yet. Meaning it’s harder for them to get noticed and get more followers. Guess what? All these three reasons are usually why people feel like their feed is spammed and abused. The “how to get more followers” has turned Instagram into a pile of inspirational quotes with the automated “Great pic” or “hustle! 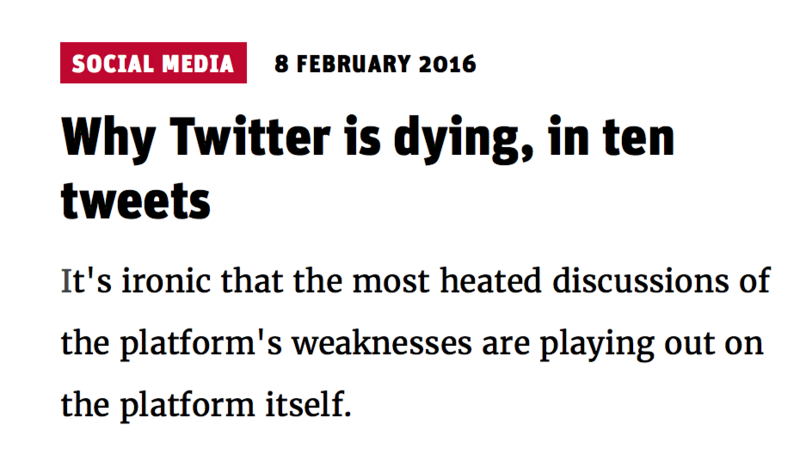 < fire emoji>” burying real interactions and killing all organic conversation. Snapchat’s “live” quality is the reason people love it. They feel like it is more authentic and it can’t be faked. You have to be brilliant on the spot contrary to marketing a pre-recorded, professional, optimized video. Last and for all: Most people do not use social media to get discovered. Their interest is for their personal use. They do not care that much about being discovered by small time companies. And if it’s a brand they truly love, they will figure their Snapcode or username in no time. As a marketer, you have to plan for what’s yet to come and not to dwell on the past or the older tactics you already know. While everybody is trying to declare the end of Snapchat, the truth is that most likely Snapchat will keep growing big, and marketers will have to make the most out of it. Snapchat and Instagram Stories, while having a lot of similar features, they are not marketed to the same target audience. It’s clear that the actual use is different between both platforms. Always find the gap between what people are doing now and what they will be doing in the future. This way you will be the first to conquer that newly unearthed territory. Test both platforms because you have to be able to do an educated decision based on your experience. Ask yourself – where is my target audience? What kind of content am I going to create? Where can I allocate a more useful resource? Determine KPI’s for testing platforms and to start running tests to see who does it better for you. If you want my advice, prepare yourself for a world where both platforms are important. What you’ll need to adjust is your strategy per channel – not your channel strategy. 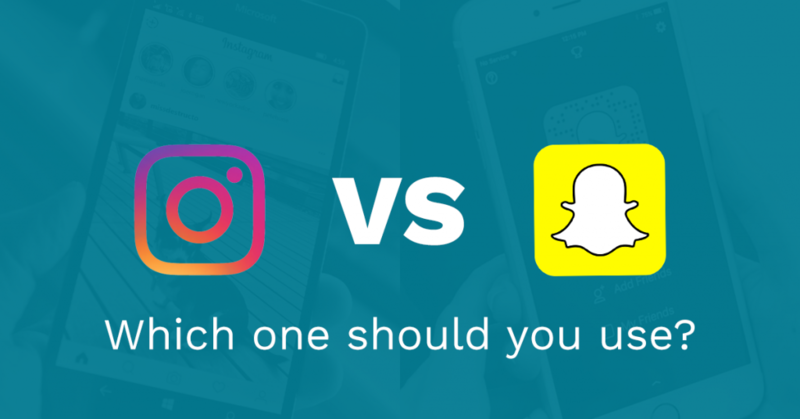 Did you find yourself using Instagram Stories more than Snapchat? Let me know in the comments!